Selected as Party of the Day on January 31st! 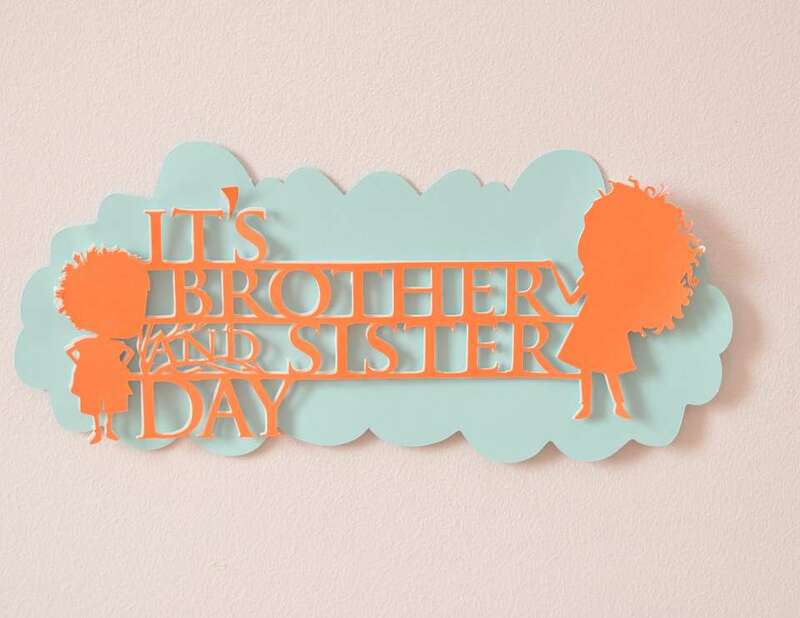 Have your kids ever wondered why there is a Mother's Day and Father's Day, but no Brother's or Sister's Day!? Well, my daughter has, quite possibly because she might have watched one too many episodes of the TV show Stella and Sam called "It's Brother and Sister Day". We love the TV show based on Marie-Louise Gay's Stella and Sam book series. The books revolve around nine-year-old Stella and her four-year-old brother Sam. Imaginative Stella explains the world to her little curious brother as they explore the world together and go on many adventures. Since my kids have a wonderful bond like Stella and Sam, I thought it would be fun to start our own tradition of celebrating the two with a little "Brother and Sister Day" party. I decided January would be the perfect month to have this celebration as there is no other major holiday for us. 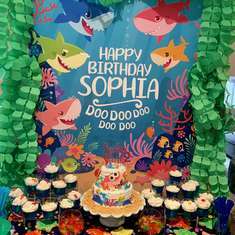 My inspiration for this party were the Stella and Sam book series. Marilyn, a friend whom I have been wanting to collaborate with on a party, was immediately into the theme when I explained what my vision was. 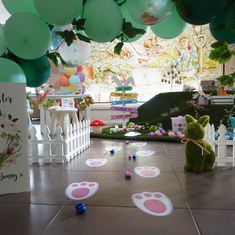 The goal was to make this a whimsical little party for my two kids, while keeping it fairly simple. My daughter's bedroom seemed like the perfect location to have the celebration as she has a wall covered in framed Stella and Sam book pages and also because it is such a cozy little space. Breakfast in bed seemed like a fun idea as that was something we had so far never had before. Used my daughter's dresser for the breakfast bar where the kids found waffles, fruit and yoghurt as well as hot cocoa and cookies. As if having breakfast in bed wasn't already special enough, all the little details Marilyn worked on to make my kids feel extra special were amazing. 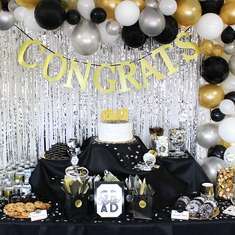 From the personalized milk bottle labels to the mini Fred piñatas filled with small gifts to all the little tags and signs and matching confetti, Marilyn thought of absolutely everything. Eva de Blois outdid herself with the gorgeous cookies she made to go with the theme. The characters perfectly resembled those in the books and were a huge hit. To top it off, I had taken my kids shopping separately where they picked a couple books for each other at our local village bookstore. Had set up their teepee in the bedroom where they opened their gifts and our daughter read the books to her little brother that she had chosen and purchased for him. My kids were so happy and although we obviously try to show them how special and appreciated they are every single day, felt like this was such an extraordinary morning just for them. 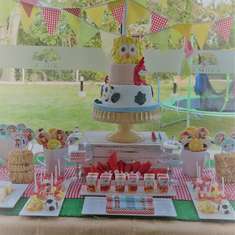 Thank you, Marilyn and Eva, for collaborating with me and making this such an amazing little celebration for my family!